Norwegian Air Ambulance operating out of the Arendal base in Southern Norway. The helicopter is part of a nationwide service with 11 helicopter bases, fully financed from public funds. 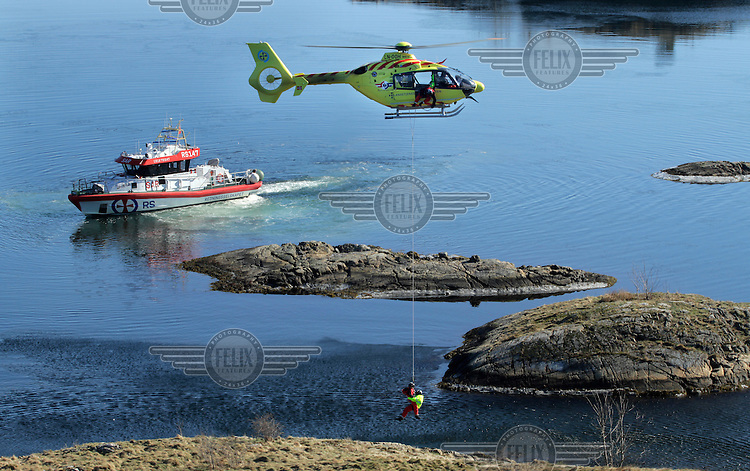 The crew of the helicopters, Eurocopter EC135 comprise a pilot, a rescue professional and a doctor (anaesthetist).